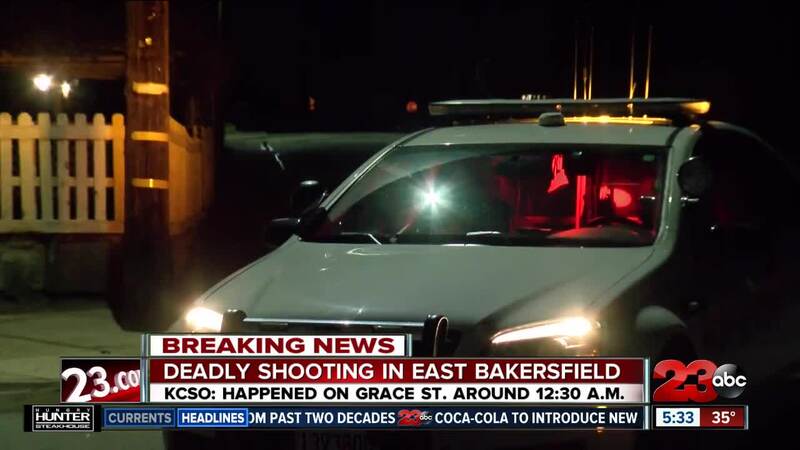 BAKERSFIELD, Calif. — A man is dead following a shooting in East Bakersfield. The Kern County Sheriff's Department responded to Grace Street, near Robinson Street around 12:30 a.m. Monday. When deputies arrived on scene, they found a man suffering from a gunshot wound. KCSO says the man was pronounced dead at the scene. KCSO says they have no suspect information. Anyone with information is asked to call 861-3110.